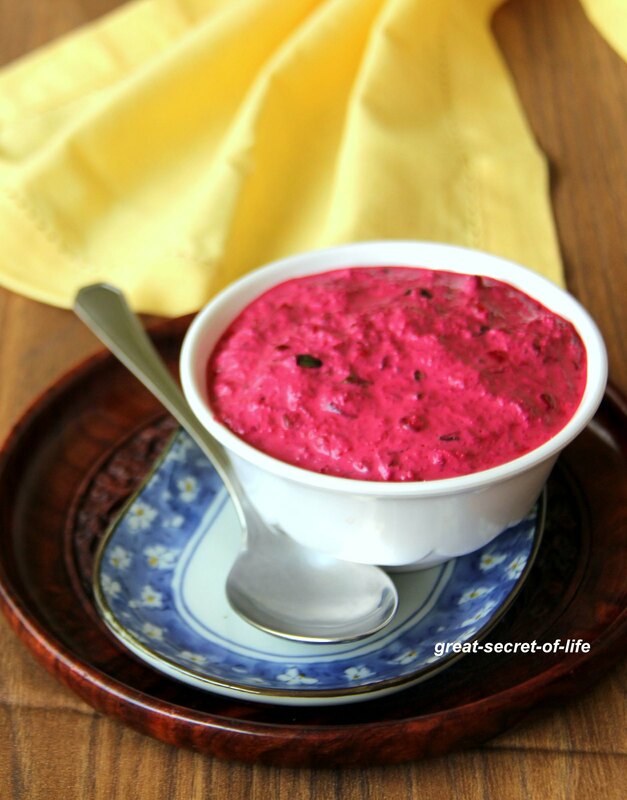 As I promised in my previous post here comes yet another simple, healthy yet very tasty raita. 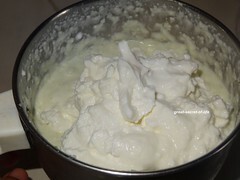 This is perfect side dish for fried rice, biriyani, Roti, Parathas. 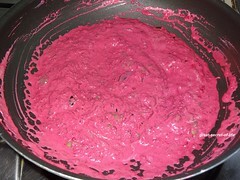 I find this combo of beet and yogurt really works. 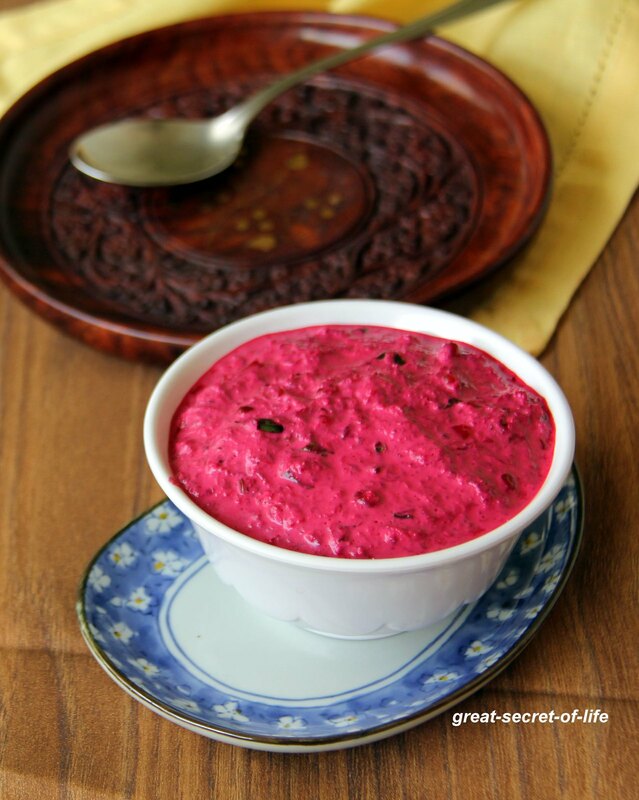 My son claims this is even better than beetroot chutney. So try it out. Serve with your favourite main dish. Would love to try out. 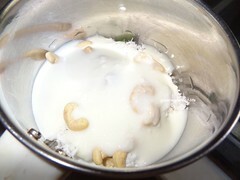 I discovered a new version of raita with cashews and coconut. 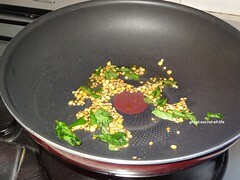 Shall replicate for this Sat's meal. Vibrant and very catchy raita,love it to the core. 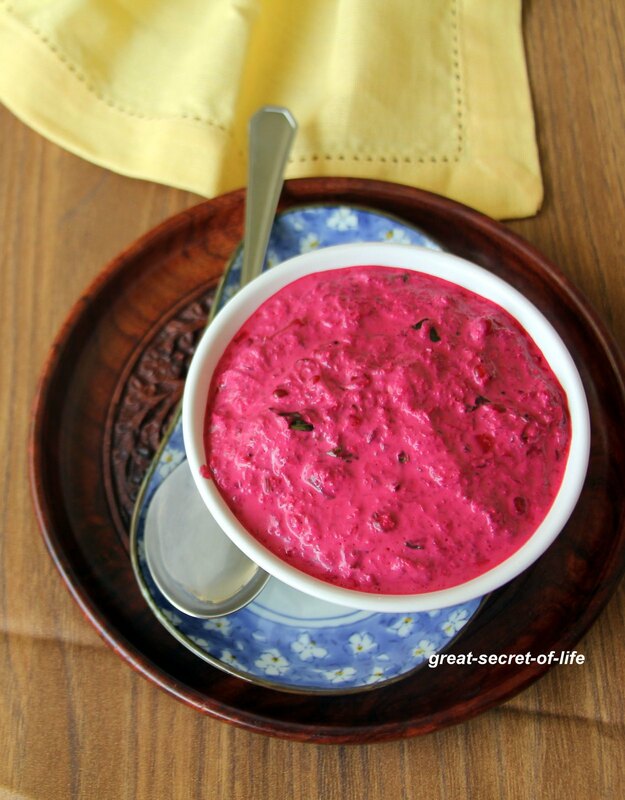 love this beets raita any time with rotis...looks tempting! Addition of cashewnuts is new to me.. the bright colour is so much inviting. the color is too attractive..
Looks so good ...lovely color !! 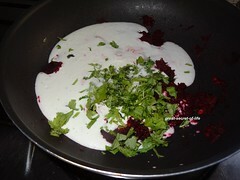 Delicious beetroot pachadi love the idea of adding cashews to it.